Five essentials every camper needs. 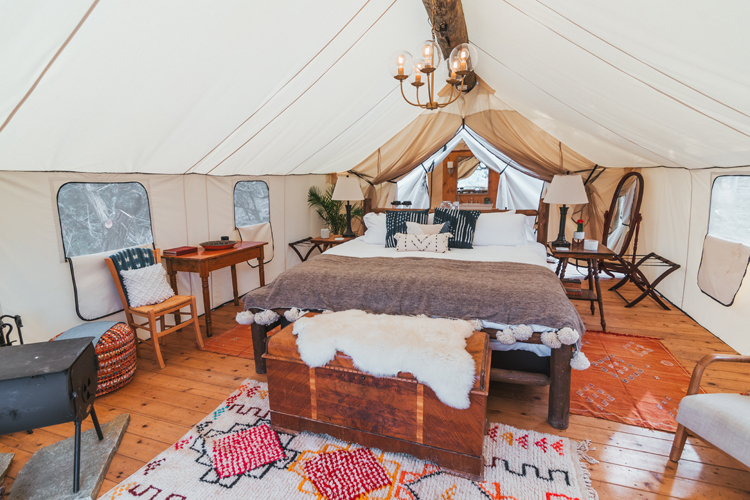 Camp in luxury, while still roasting marshmallows over the fire, in cozy cabins, teepees and tents from Florida to Tennessee. 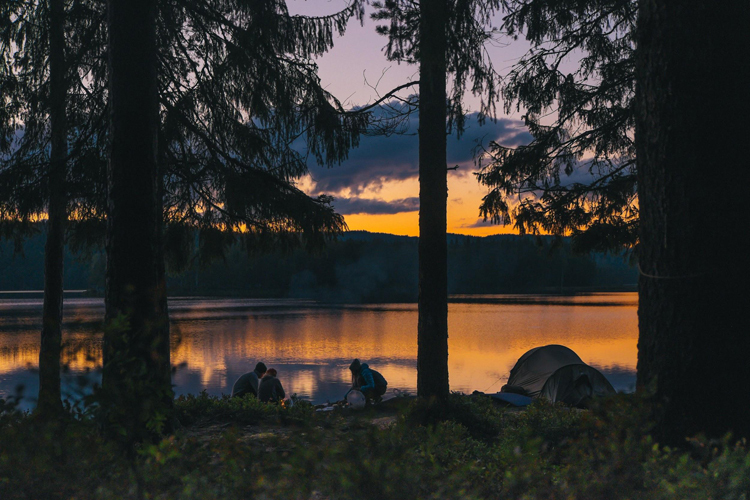 Nothing in life is better than getting out into the wilderness with your friends, finding a good spot to pitch your tent and sharing a well-earned beer under the stars.